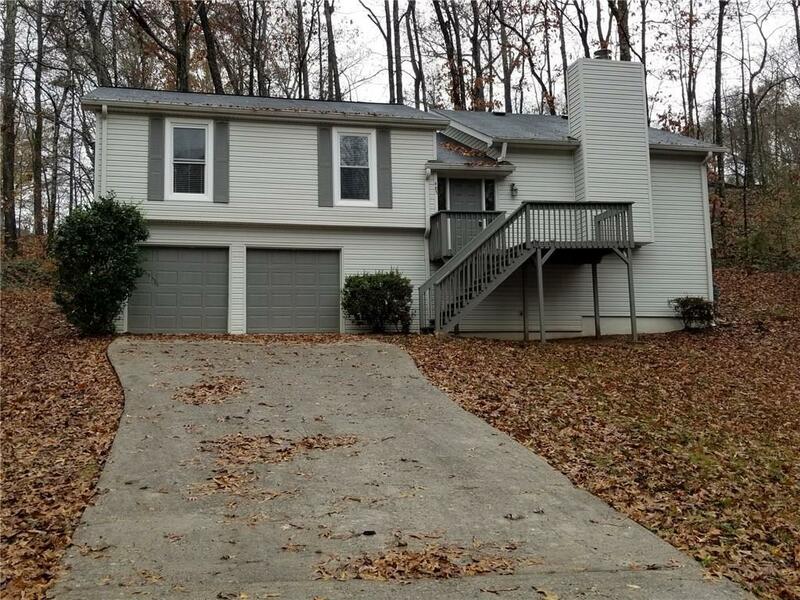 This is a split level home that has 3 bedrooms and 2 full bath in the Tollwood Subdivision. This home has been renovated from top to bottom. The home has light hardwood floors in main living space of the home. The home has new stainless steel appliances and updated kitchen fixtures. The home has a extra finished room in the basement that can be made into a bedroom or a bonus room.